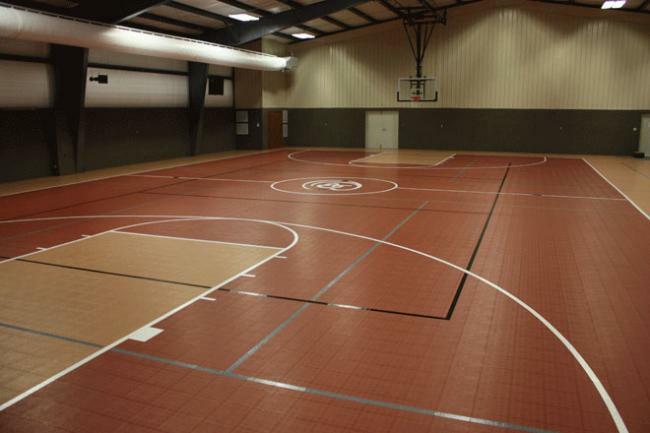 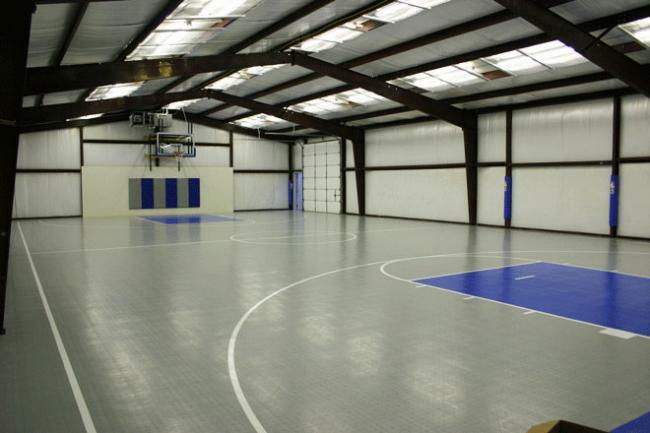 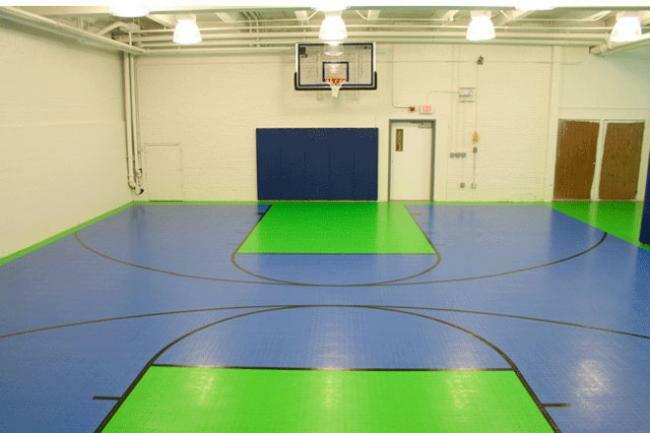 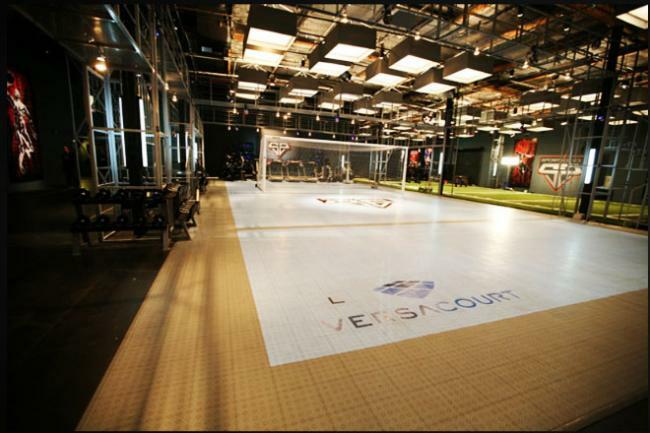 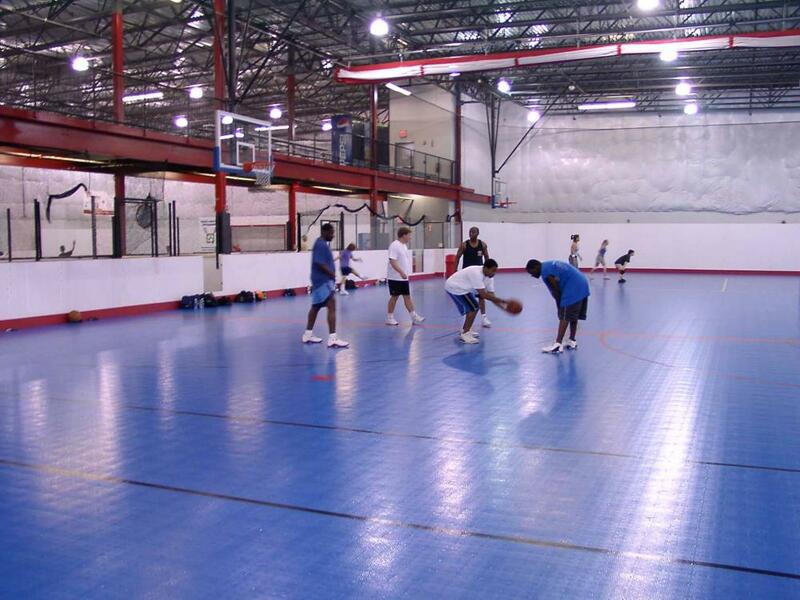 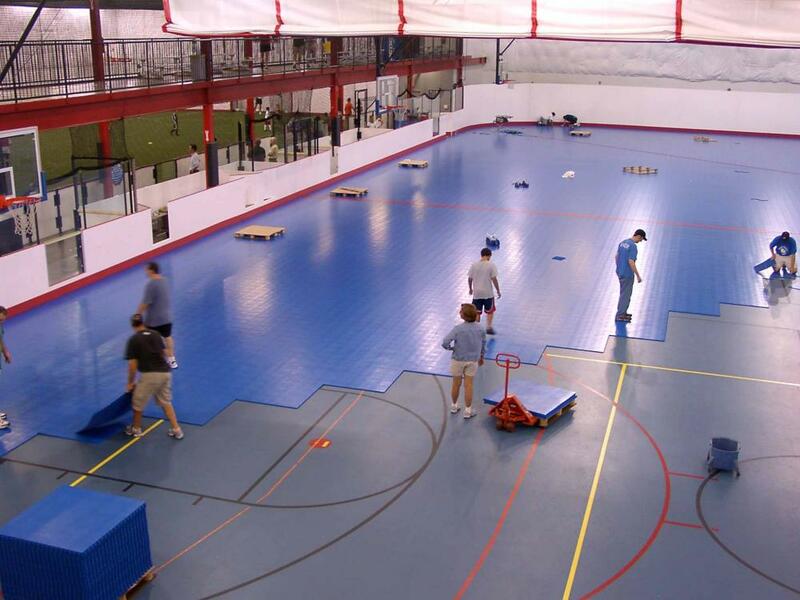 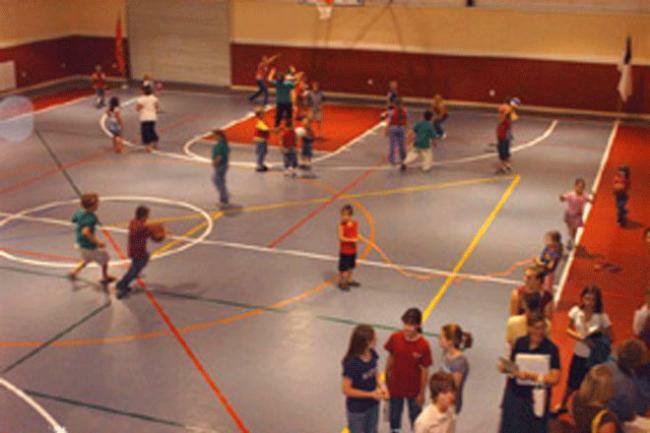 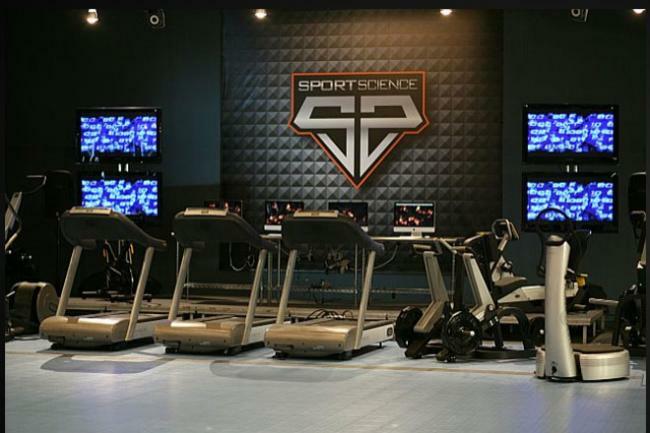 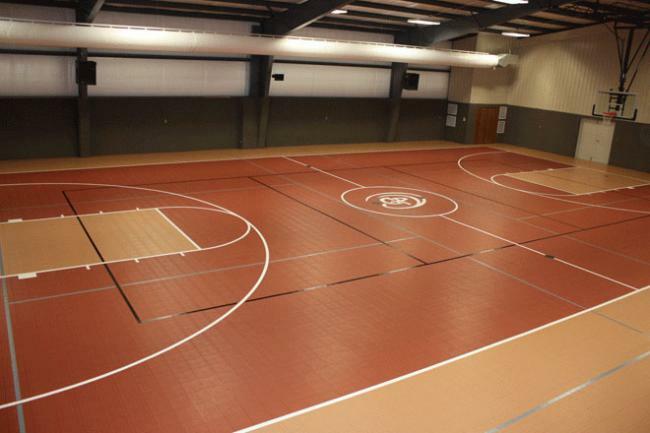 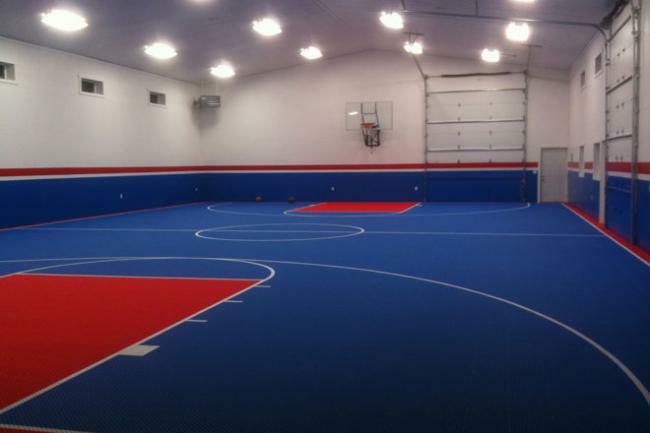 Multi-Purpose indoor tile is the flattest, tightest fitting and most rigid multipurpose indoor sport tile floor in the world. 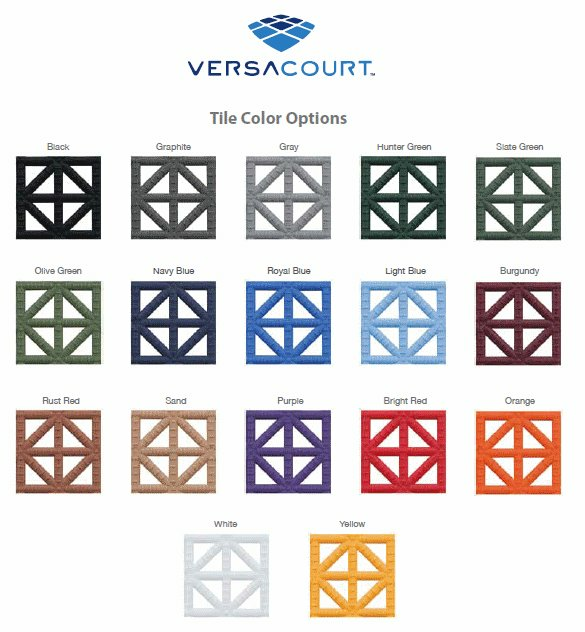 With five injection points, our Multi-Purpose indoor tile will remain flat; it will not cup at the corners after a few months like many other game court tile. 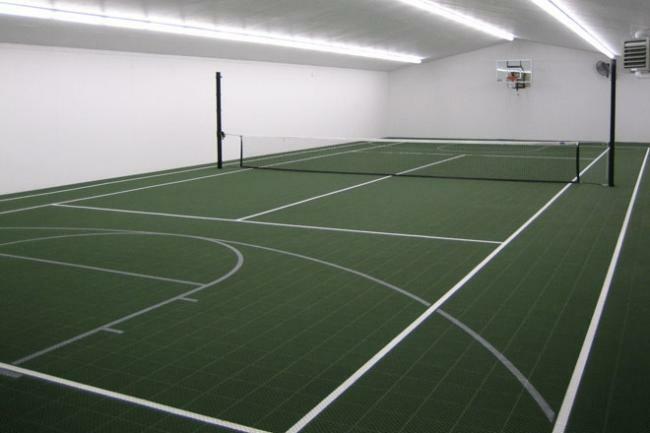 This is imperative, so the balls bounce the same way at every point of the tile and do not die near the suspended ridges. 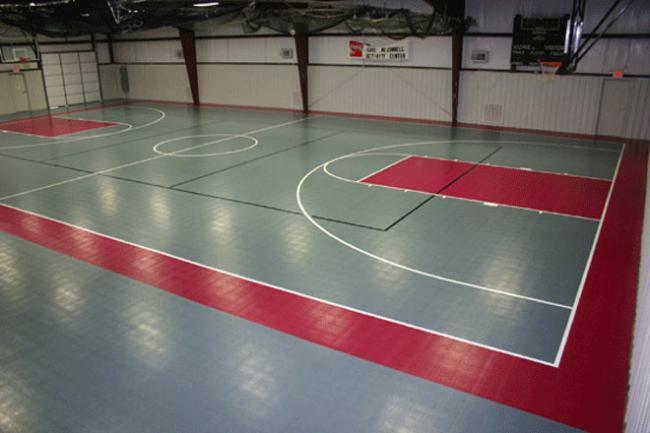 Our Multi-Purpose indoor tile floor was designed to have the same rigid feel as an expensive wooden floor. 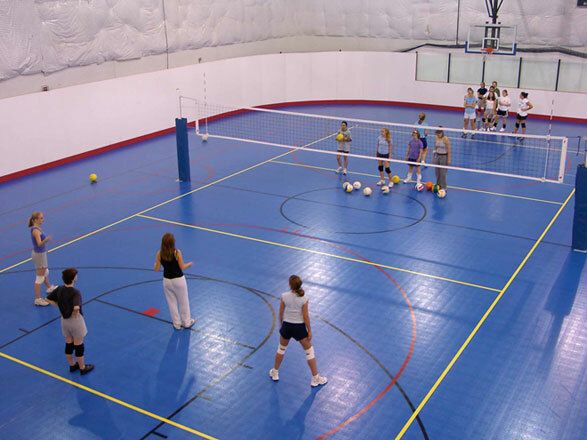 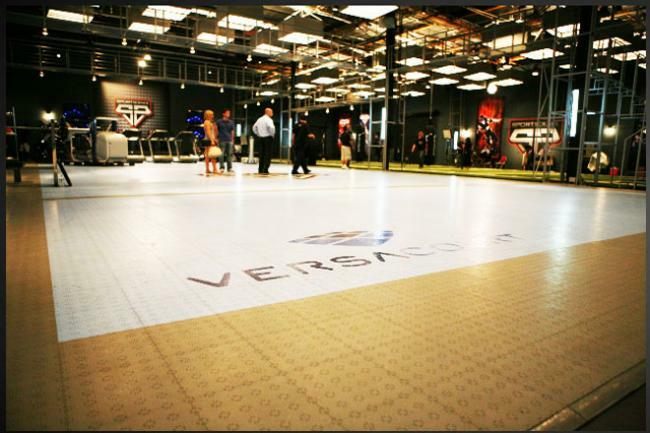 Because each sport tile locks together so tightly without any gaps or seams, the floor becomes monolithic, meaning all the tiles locked together create one single large sport tile.